Anadoule artisan group is located in the Turkish central city of Anatolia. This group is providing opportunities for women to learn skills in handmade crafts in order to provide much-needed income for their families and keep the Turkish culture alive. Each artisan has a unique story. Faitma is an artisan who needed to work to provide for her family because her husband no longer works and she has several children. The work of handmaking these products has provided the income that Faitma desperately needs for her family. 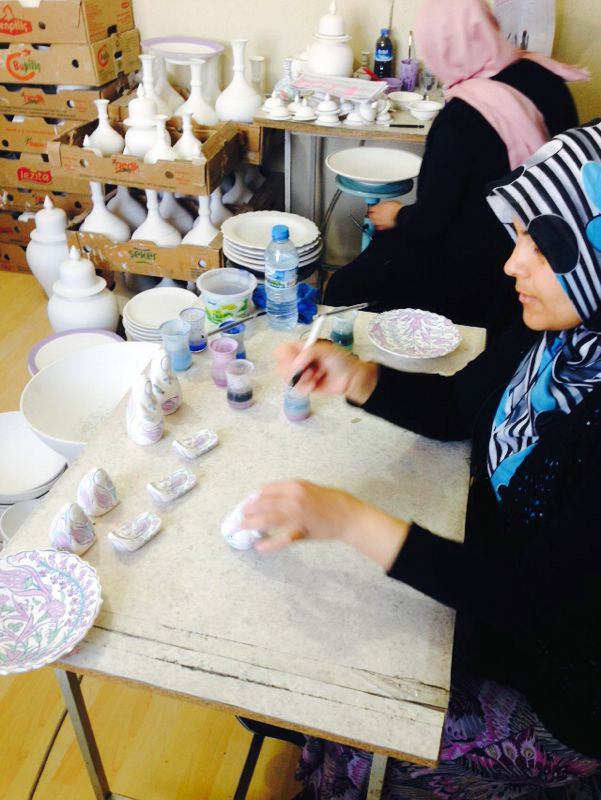 Anadoule is truly making a lasting impact in the lives of these Turkish artisans and their families.